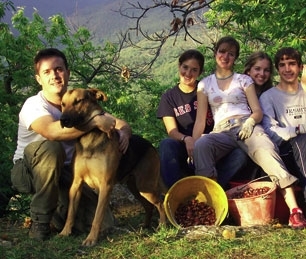 Each MTGI gap year program is 12 weeks long and is offered two times a year – one beginning in September and the other in January or February. We also have 5-week versions of our programs. MTGI admits students on a continual basis until programs are full. However, the application fee increases to $100 after April 15 (Summer programs); July 15 (Fall programs); and November 15 (Spring programs). 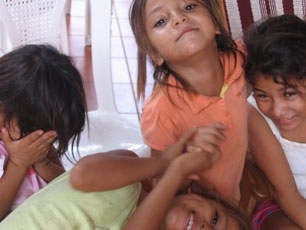 Become a fan of Map the Gap International on Facebook to get program updates! Although it’s the second poorest country in the western hemisphere, Nicaragua’s warm and welcoming culture and relatively untouched ecological beauty offer a great place for an amazing gap year adventure. 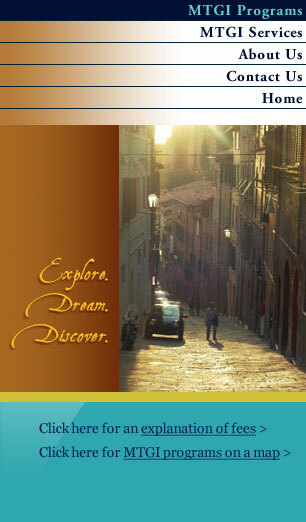 The MTGI-Italy program is based in Siena, a small medieval city in the center of Tuscany. Siena is considered "the cradle of the Italian language" and the heartland of the Italian of Dante, and is an ideal location for you to learn Italian (or strengthen your existing skills), engage in meaningful community service, and immerse yourself in Italian life and culture. 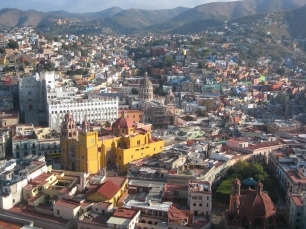 Nestled in the Sierra Madre mountains, over 6,000 feet above sea level, Guanajuato, Mexico is a UNESCO world heritage site, and has been described as the most picturesque city in Mexico. Home to some of the world’s most productive silver mines, Guanajuato is also rich with culture, history, and a warm, welcoming population. Narrow, winding cobblestone streets will lead you to hidden plazas, beautiful churches, and colorful outdoor markets as you explore the city’s innumerable attractions and practice your developing Spanish skills. Copyright © Map the Gap International, Inc. All rights reserved. Website Design Copyright © Artfluence.